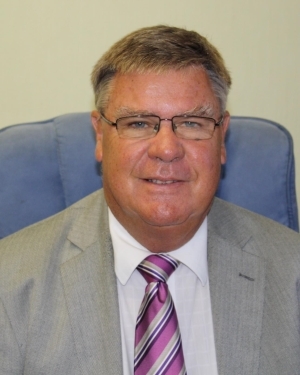 Oliver has been in the Estate Agency business since 1973 and is a Fellow of the Royal Institution of Chartered Surveyors since 1975. 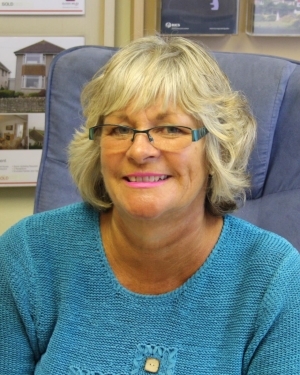 He was born in Swanage and has a well regarded reputation built on high quality and honest advice on the local property market. Yvette is Oliver’s wife and has been in the business since 1991. She is qualified as a Chartered Physiotherapist but now assists in the office with market appraisals, take ons and viewings. 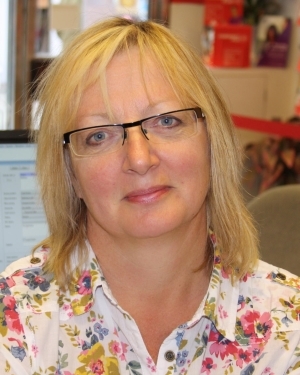 Jackie joined the Firm in 2010, was born in Swanage and lives in the town. She is enthusiastic, hard working and very personable. Josh joined the Firm in April 2014 and his duties include arranging and carrying out property viewings and valuations, in addition to preparing properties to go on the market. He was raised in Swanage and apart from spending 3 years studying at Winchester University, has spent his life in the Purbeck Isles, using this experience and local knowledge to great effect in his work. Ryan joined the Firm in May 2018 as a Assistant Negotiator. His duties include arranging and carrying out property viewings, general office duties and property take ons. He has always lived in Swanage therefore has great knowledge of the Isle of Purbeck. He is friendly, enthusiastic and hard working.